A total solar eclipse crossing the U.S. on Aug. 21, 2017 will be in peak view over Portland, Oregon at 10:18 a.m. PDT. Viewers can expect to catch a partial view of the solar eclipse as it passes eastward but will not see the sun fully block the moon. 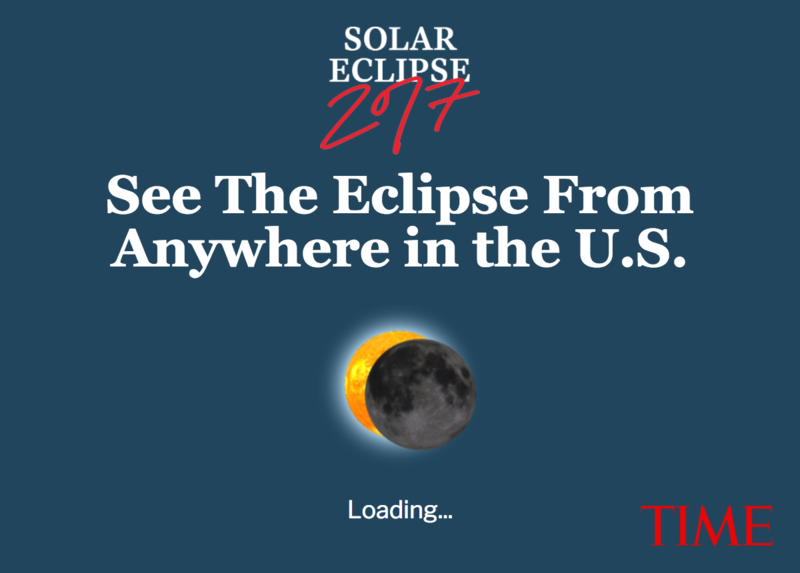 View the interactive below to see when the eclipse will be in peak view, or type in your exact zip code to see what to expect in your location.